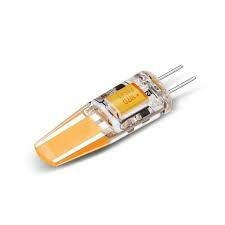 Our G4 and Bi-Pin globes come in a silicon casing and are available in 3000k or 6000k. GL lighting range of miniature LED bulbs. They come in G4 12v AC/DC and G9 AC 220v. 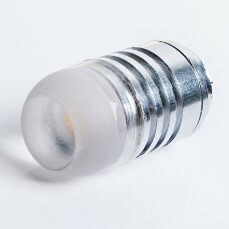 These bulbs come in silicon covering and in the aluminium Bi-pin. They come in 3000K and 6000K. We are based in Edenvale, Johannesburg, South Africa. We supply LED lighting to Southern Africa including Zambia, Botswana, Mozambique and Namibia. We also supply to the South Africa, Cape Town, Durban, Pretoria and Richards Bay. These LED Miniature bulbs come with a 30 000hr warranty. Please do not hesitate to contact GL lighting at www.tubelights.co.za should you have any question on our Miniature range.